Fresh off the Press: Spring Legal Currents - Ward and Smith, P.A. 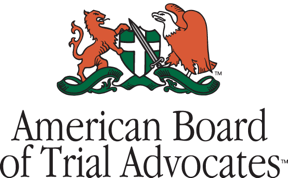 Ward and Smith, P.A. recently published a newly redesigned edition of Legal Currents, the firm's biannual newsletter! Download a pdf copy of Legal Currents here. 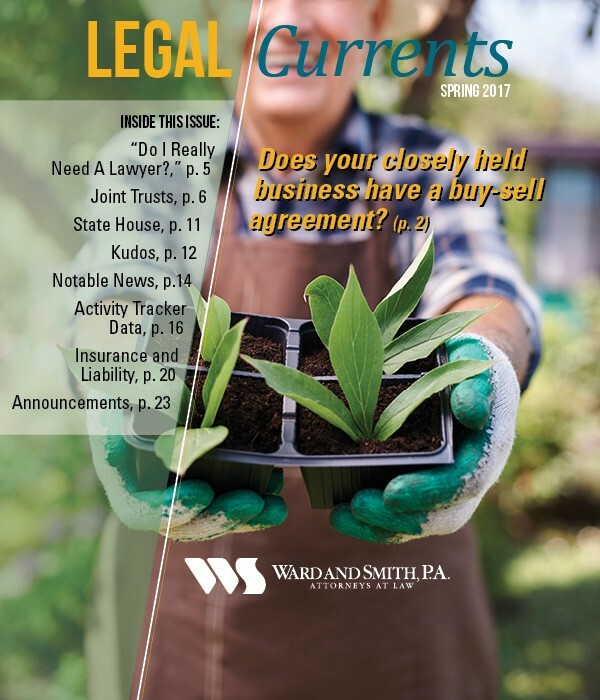 If you would like us to mail a copy of Legal Currents to you, please email mailings@wardandsmith.com.